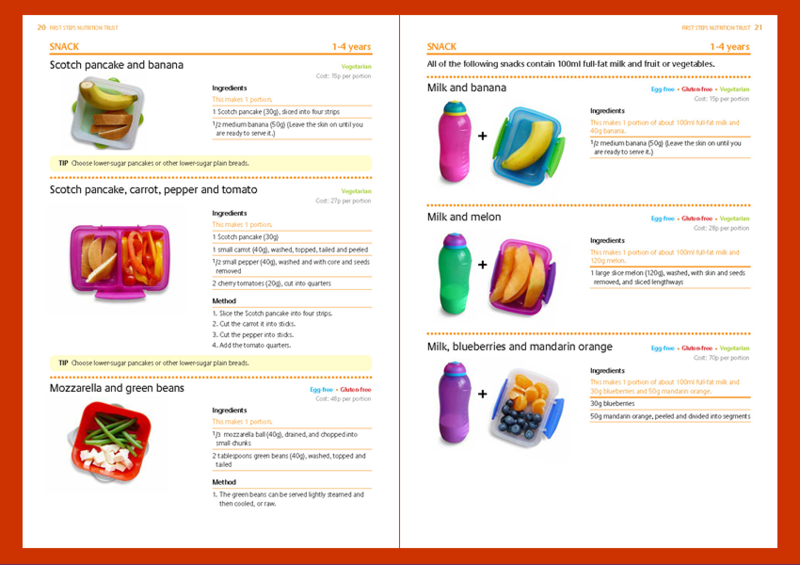 Appropriate snacks are important for both meeting the nutritional needs of young children but also for protecting emerging and developing teeth. 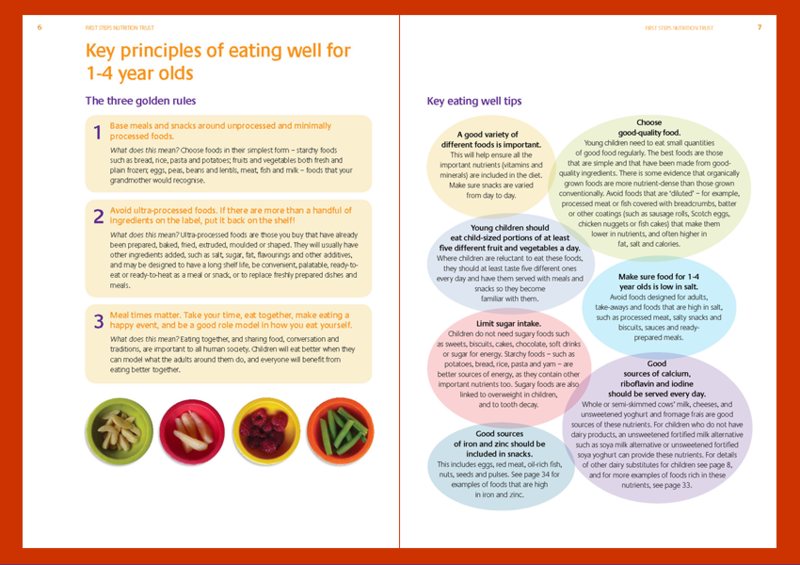 This report may be particularly useful to early years settings, childminders and for families, on nutritious, cost-effective and practical snacks for children of this age. 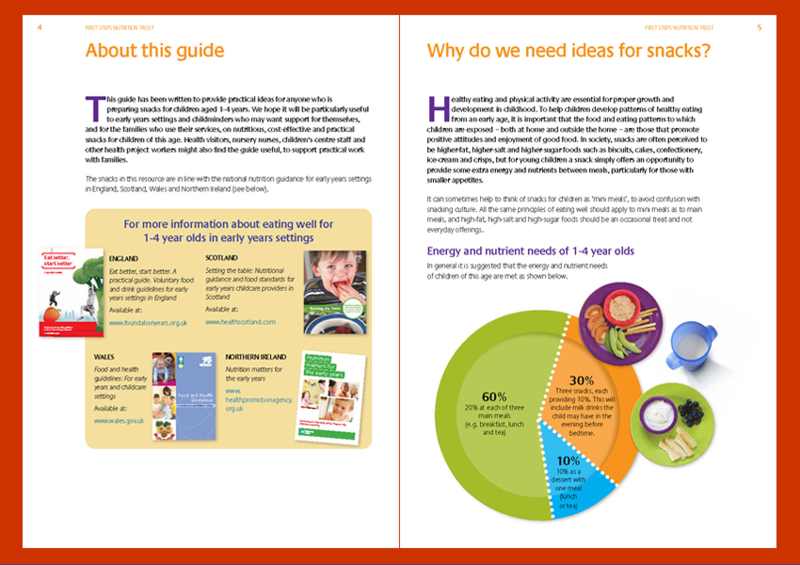 The snacks in this resource are in line with the national nutrition guidance for early years settings in England, Scotland, Wales and Northern Ireland.